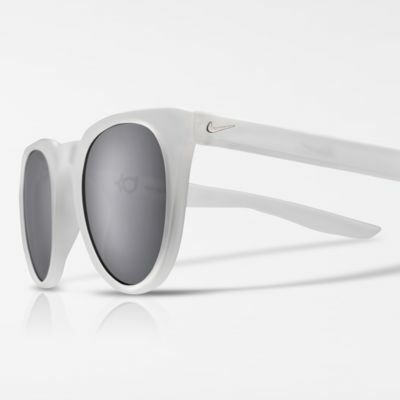 The Nike KD Trace Sunglasses feature a lightweight, durable frame and signature details inspired by superstar player Kevin Durant. Have your say. Be the first to review the Nike KD Trace.